With all the convenience food around, it’s not easy when you’re juggling a busy schedule to remain conscious about good health and getting that energy needed to take you through the day. 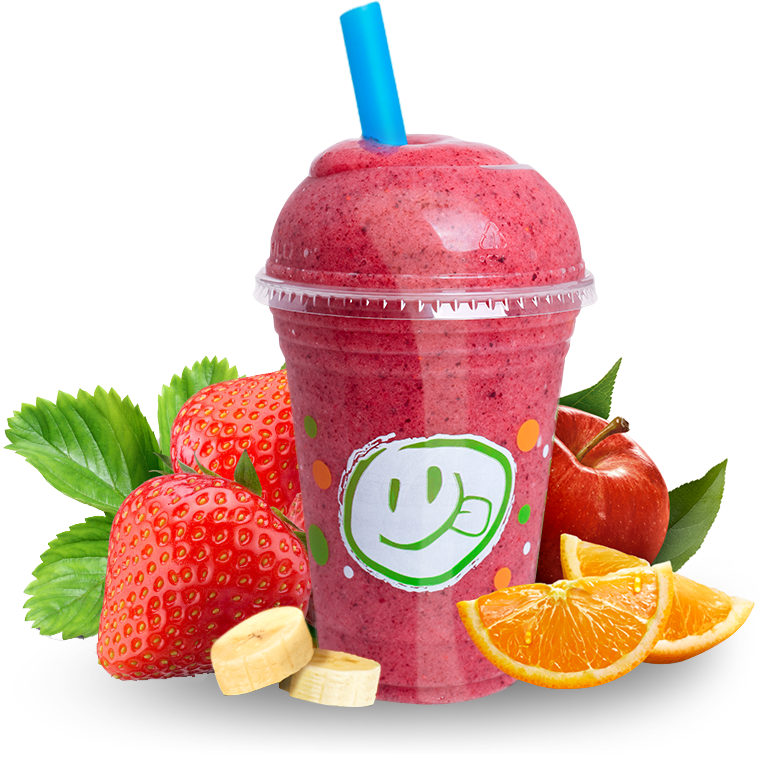 Felly belly smoothies serves a wide range of great tasting smoothies made of fresh fruits and vegetables, yogurts and so much more. From our menu, we offer our customers delicious blended smoothies, perfect in consistency, as well as providing them with the option to create and personalize their own smoothie treat; not just for the health enthusiast. Felly belly smoothies also makes all natural, freshly squeezed juice, created to help kick start your body and invigorate the mind. We offer mouth watering snacks, creative tossed-to-order salads and hot beverages such as premium flavoured coffees, espresso and cappuccino. Felly belly smoothies is the ideal meal on the run, power breakfast, energy enhancer, workout snack or afternoon treat. Smoothies are not just a complement to a main course meal; they have become a meal of its own. 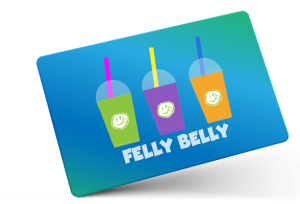 Felly belly smoothies, come visit us and start drinking your way to a healthier you!